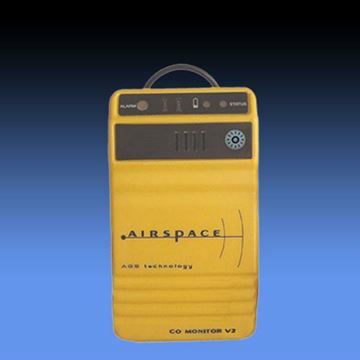 The Airspace AI-1100 Carbon Monoxide Gas Monitor is factory calibrated and designed to detect hazardous levels of potentially lethal carbon monoxide gas. 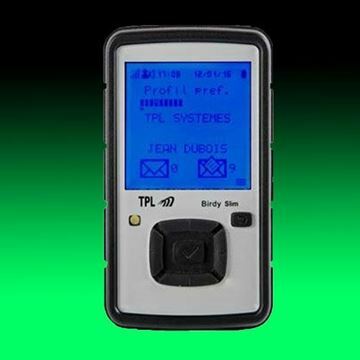 The easy to use and long lasting monitor detects CO gas using advanced Gas Sensor AGS Technology™. 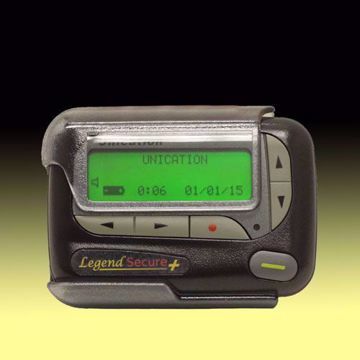 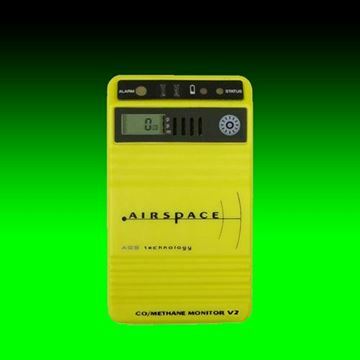 The Airspace AI-1200 Carbon Monoxide Gas Monitor with LCD includes all the features and performance of the AI-1100 CO Monitor and adds an LCD display that shows accurate Carbon Monoxide gas concentration levels from 12 to 250 parts per million (ppm). 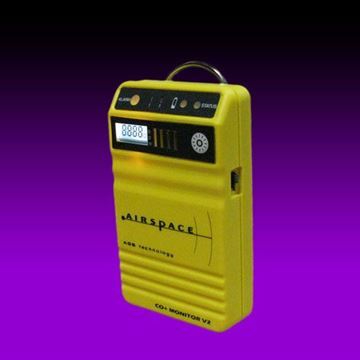 The Airspace AI-1201 Carbon Monoxide and Methane Gas Monitor takes the capabilities of the AI-1100 and AI-1200 models and includes detection of methane and other flammable or explosive gases. 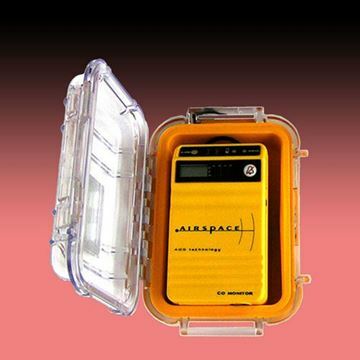 The Airspace Gas Monitor Carrying Case is a compact and lightweight option for keeping a single unit detector protected from physical damage. 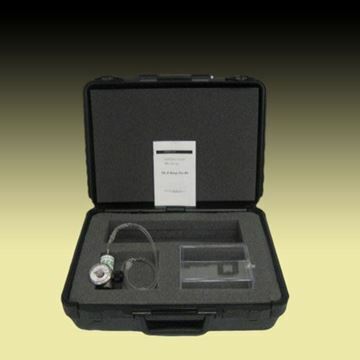 The Airspace Bump Test Kit is used to perform an optional gas verification test on any of the Airspace Gas Monitors. 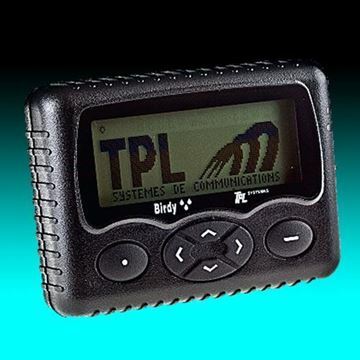 Exposing the monitors to a gas level that exceeds the alarm levels will verify that the monitors are fully operational and performing at the proper sensitivity.